In the following months Martijn Otte and David van de Glind will be part of GC’s team. 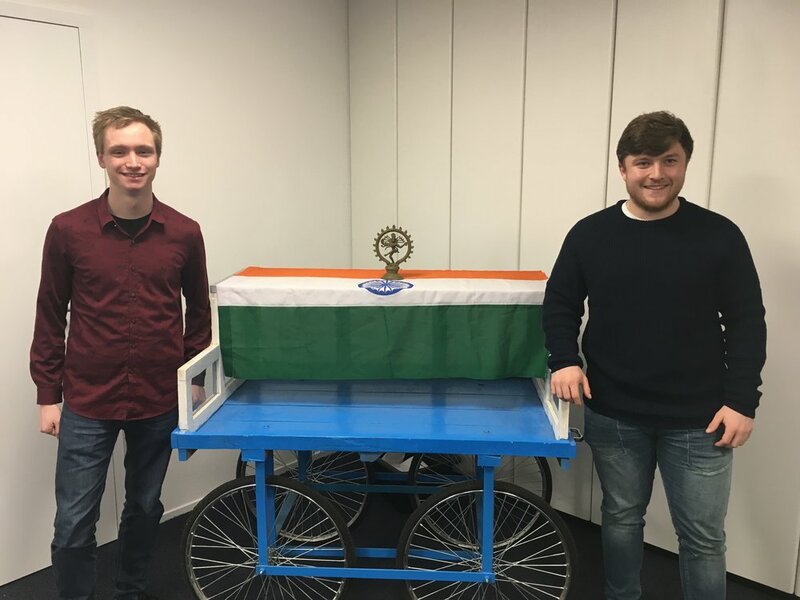 Both Martijn and David are civil engineering students at Windesheim University of Applied Sciences. They will be working on their thesis for a project in India. During the next 6 months the students will dedicate their time to finding constructive solutions for the project. We wish Martijn and David the best of luck with their thesis! On Wednesday, the 17th of October, a delegation of the Dutch Embassy got acquainted with The Special Treat project. The Dutch Embassy delegation, led by the Deputy Head of Mission, was present at our presentation and joined us during the field visit. We were also honoured by the Municipality Chief Executive of the Nsawam Adoagyiri Municipal Assembly and his staff for accompanying us during the visits to the project locations: Sanitation Blocks in the Nsawam Prison, Public Sanitation Block at the Nsawam market and the Waste Treatment site. We are thankful that we had the possibility of sharing our ideas and showing the progress made. Together with the Dutch Embassy in Hanoi, NWP, the Ministery of Infrastructure and Trade, Natec and our consortium (NijhuisIndustries, Solveigh and GC International) a very well attended conference was organized about the impact of the Circular Economy developing integrated and DBFOM solutions to solve some of the most demanding challenges by adopting our unique Waste to Wealth approach to secure Vietnam resilient and circular water, safe and secure food, renewablee energy by turning Waste to Wealth. 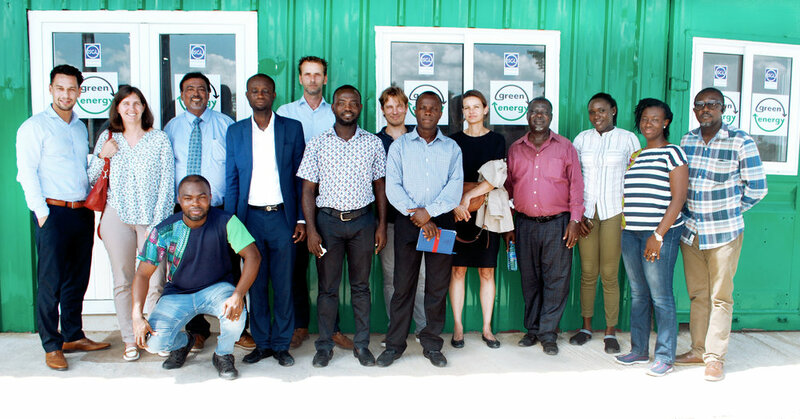 Our Waste to Value project in Ghana, also called The Special Treat Project, is making progress. The purpose is to improve the living conditions through improved sanitation, the collection and treatment of waste and waste water and to effectively recover energy, nutrients and compost from residues. This is smart, certainly if you take into account this new way of generating energy creates new jobs. At this moment we are working with more than 50 local people on the several plants. 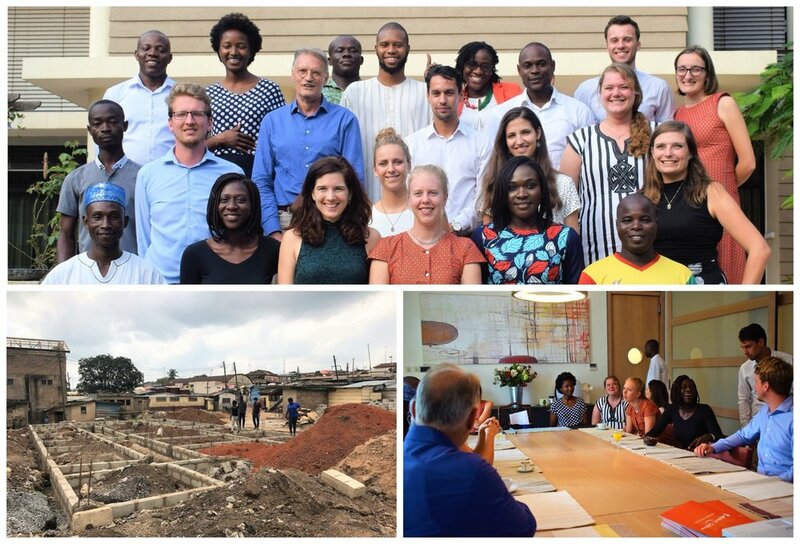 Our new colleague Tim visited Accra in order to meet our local partners and see the process on the project locations of our Waste to Value project. He also participated in the YEP intervision weekend which kicked off at the residency of the Dutch ambassador. A great experience! Welcome to our 2 new colleagues Aditi Tallu from India and Tim Huldman! 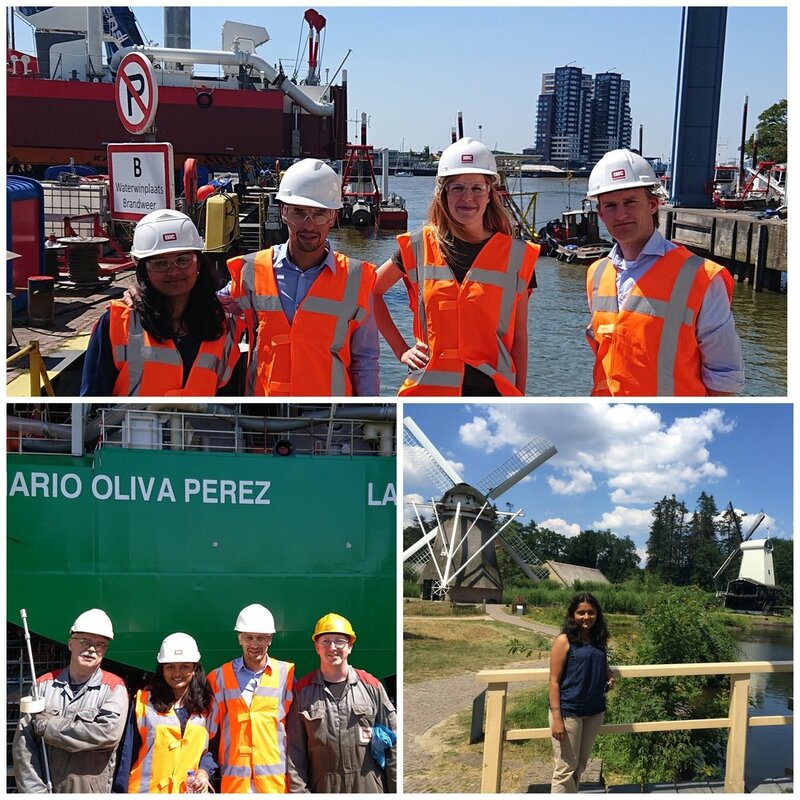 Aditi is in the Netherlands for 2 weeks to get acquainted with our company and of course her colleagues. From Delhi she will carry out work for our projects in India. Tim will soon be leaving for Ghana to assist in our Waste to Value project. Aditi and Tim both participate in the Young Expert Program (YEP) of the Dutch Ministry of Foreign Affairs.